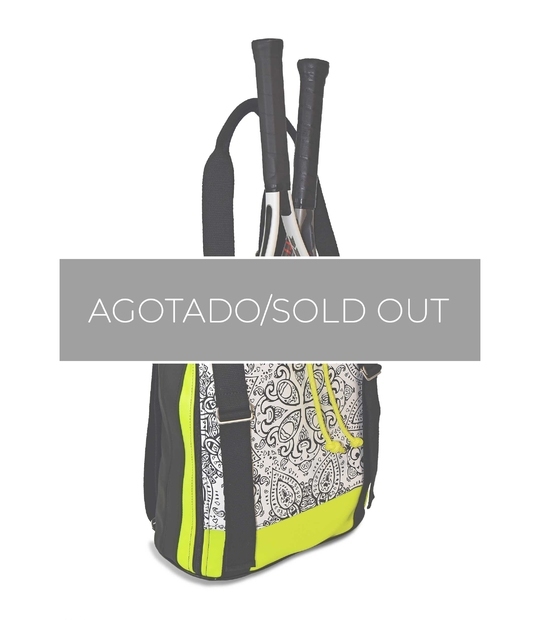 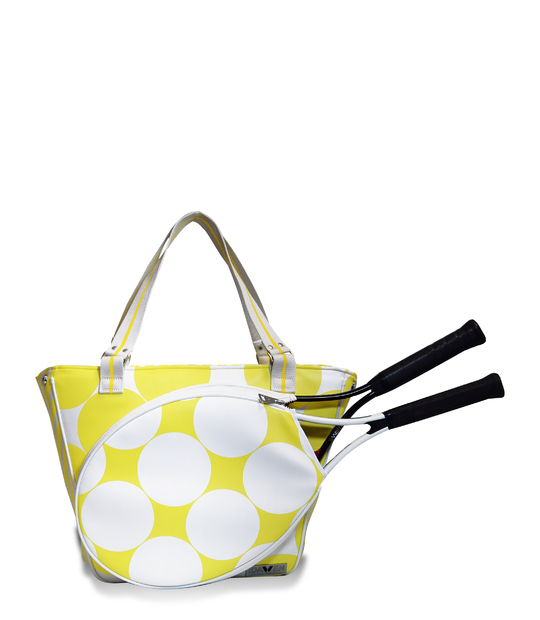 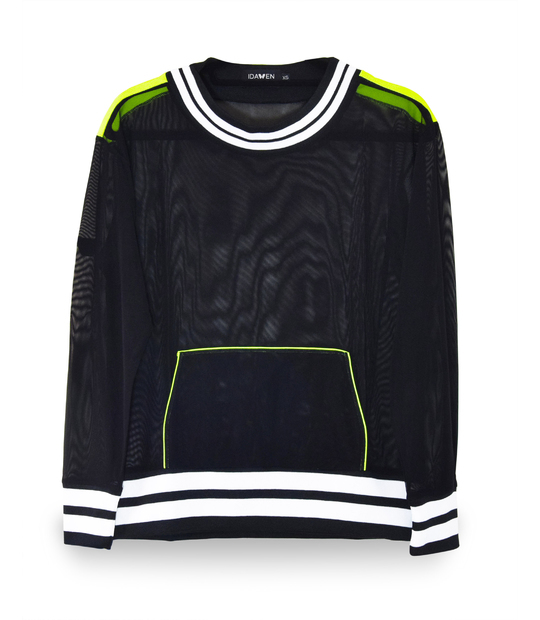 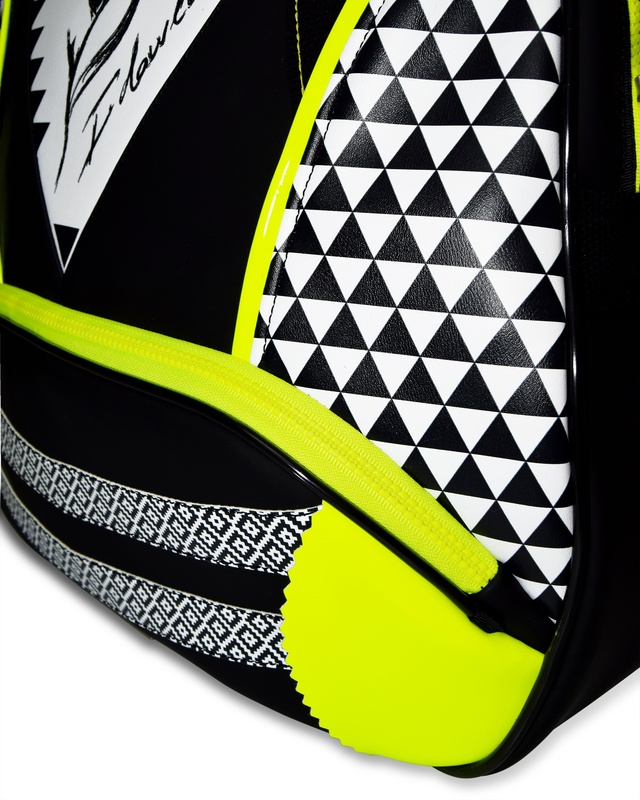 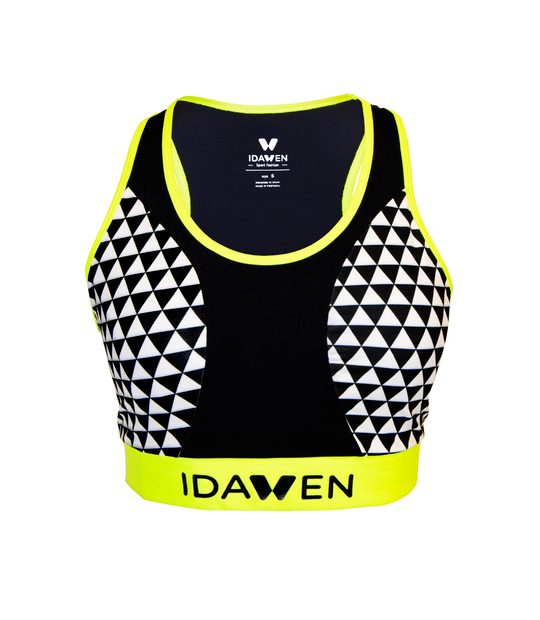 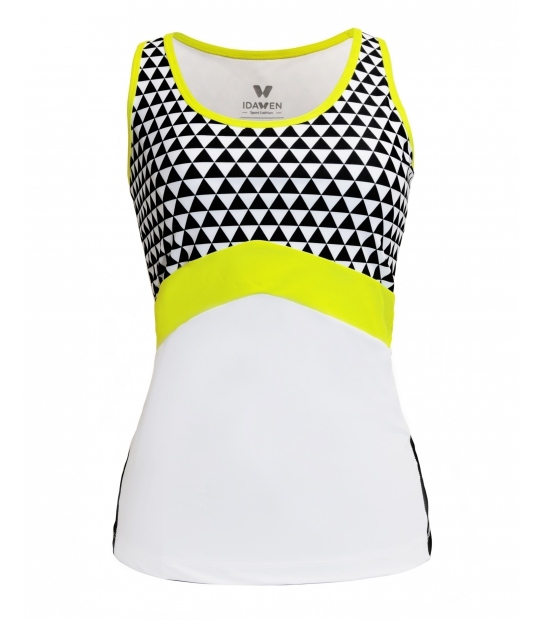 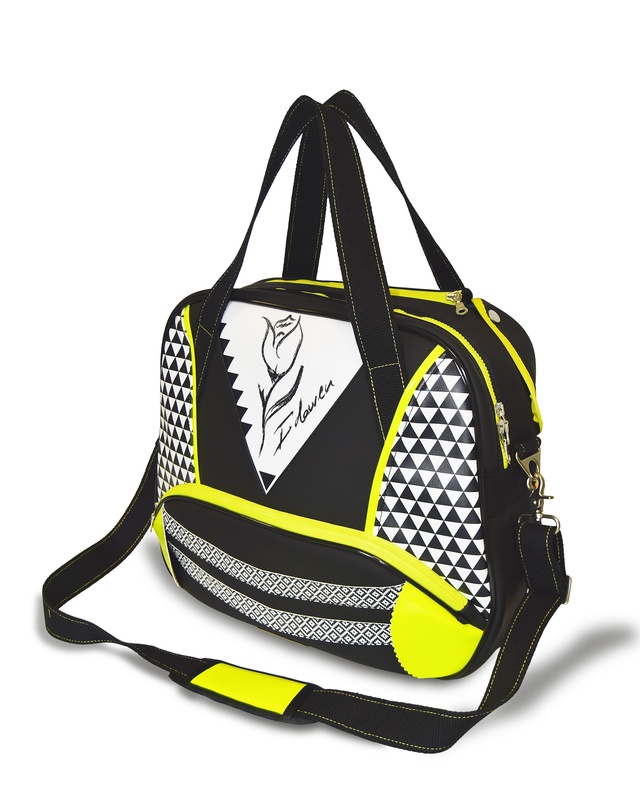 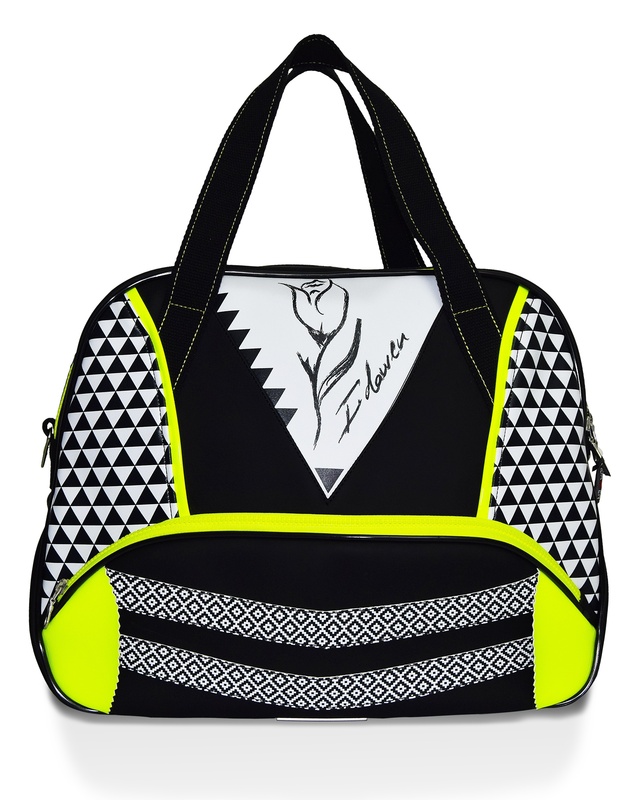 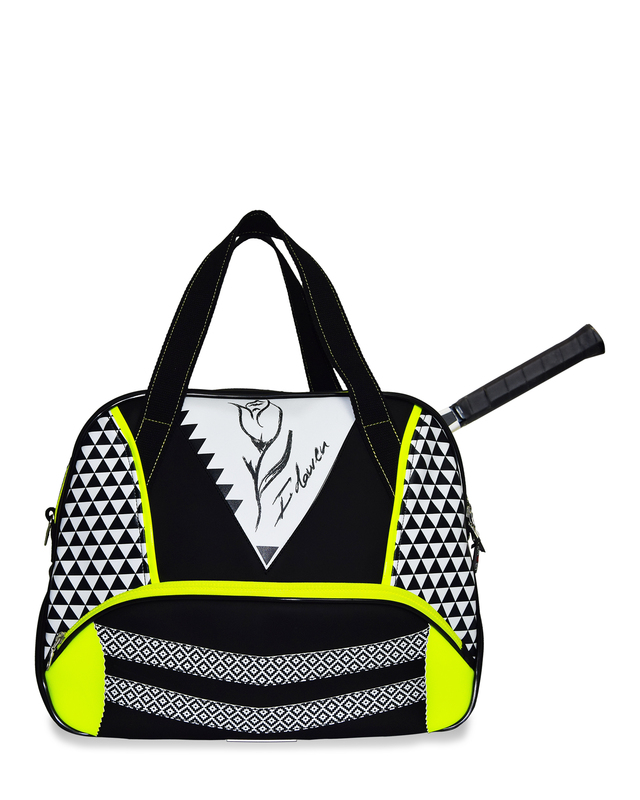 Its innovative design combines neon and black with white geometric prints, designed for sport fashion lovers. 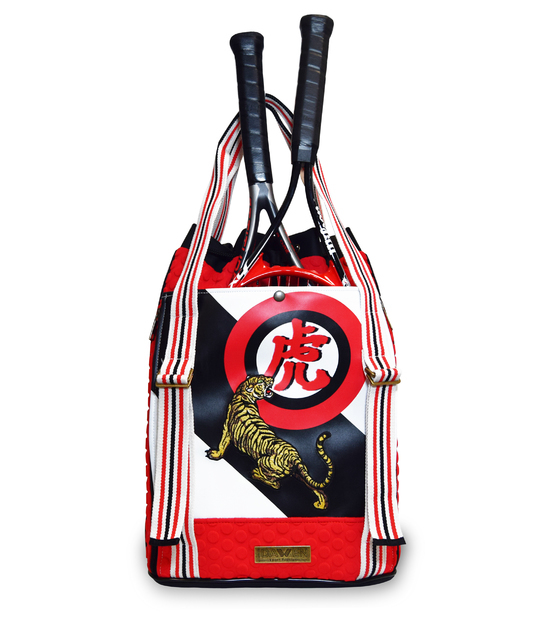 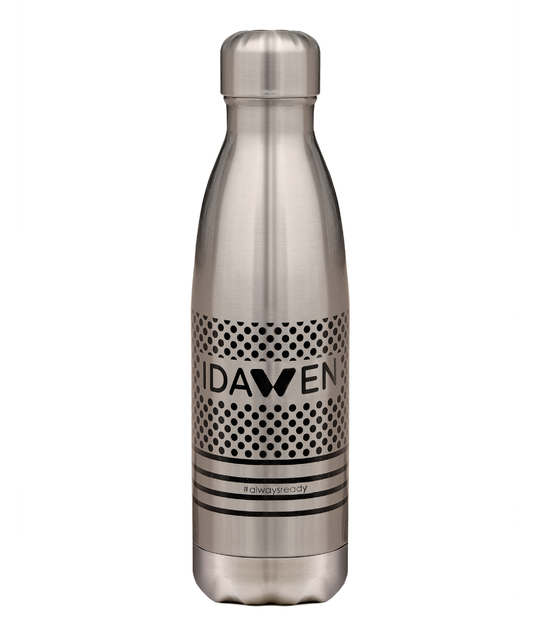 Made with high-grade-materials, its fabrics and its news metallic accesories will surprise you. 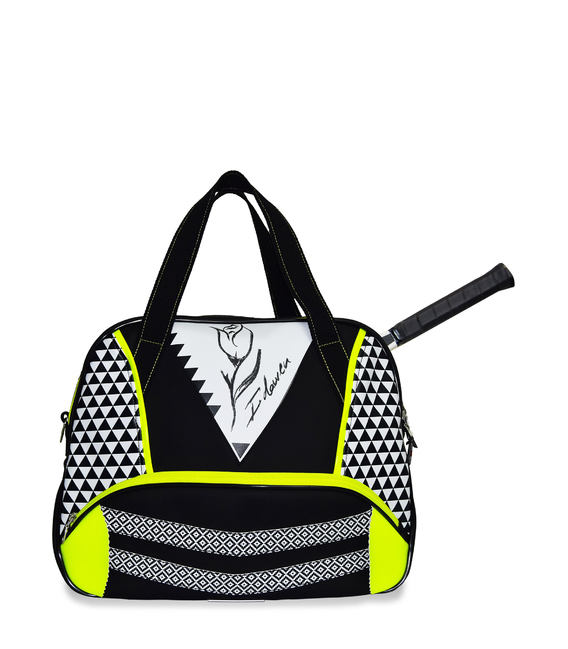 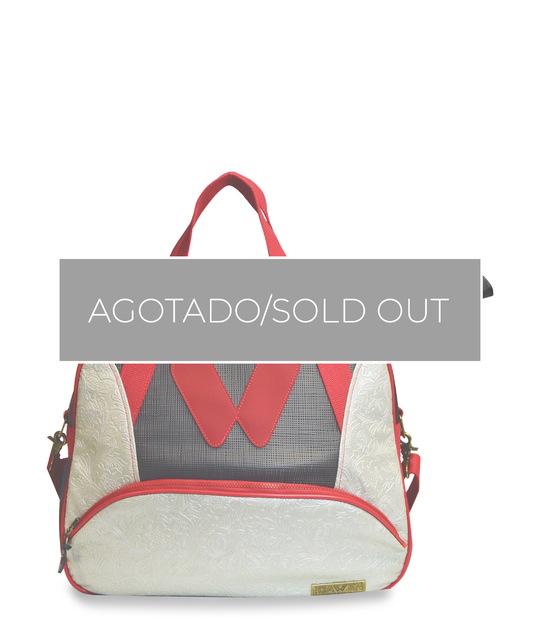 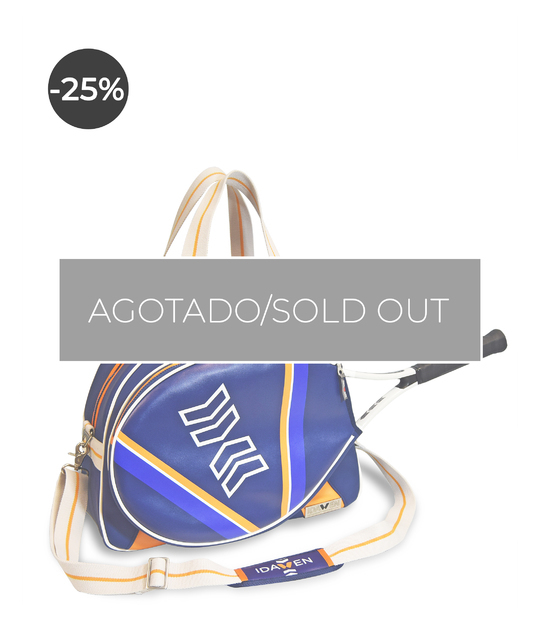 Everything has been done to make BOUZA your most exclusive bag. 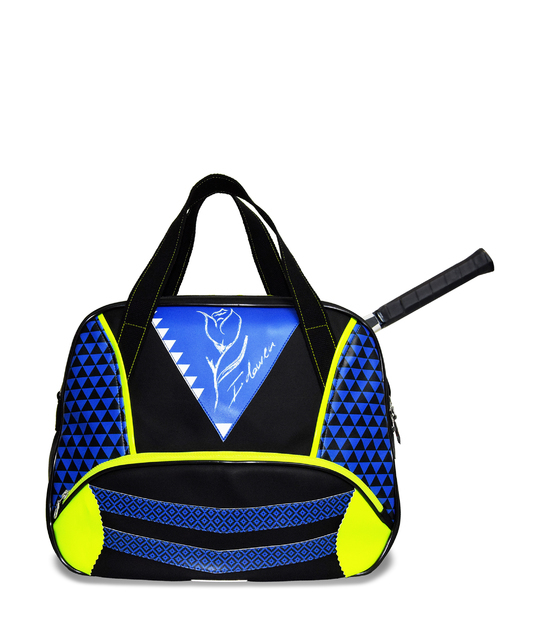 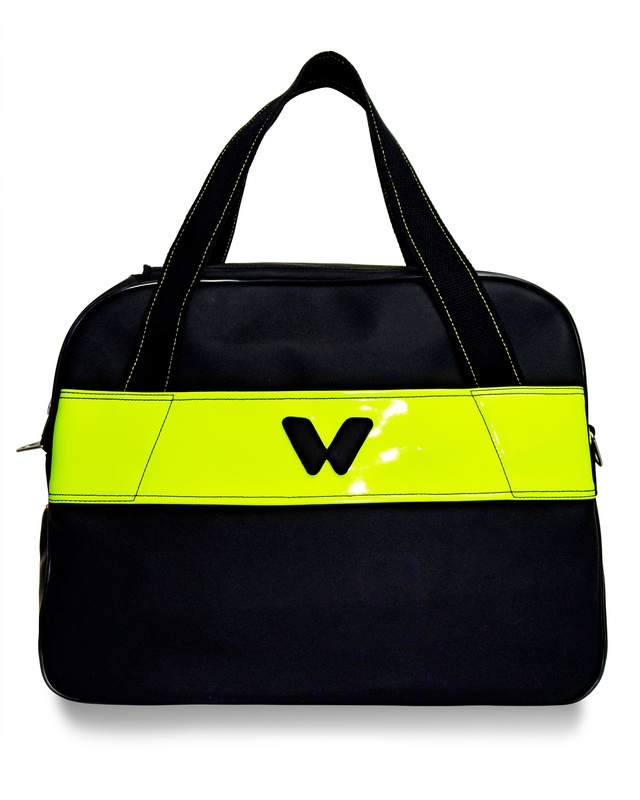 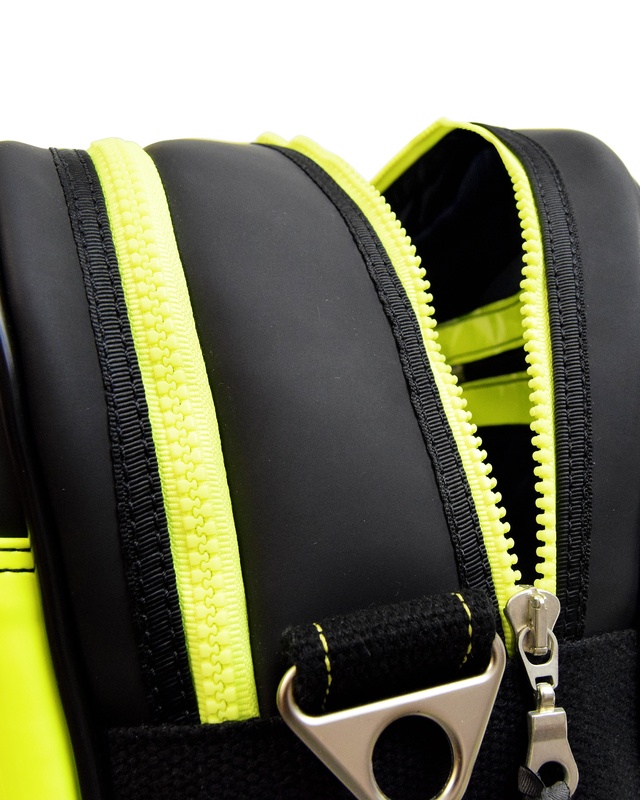 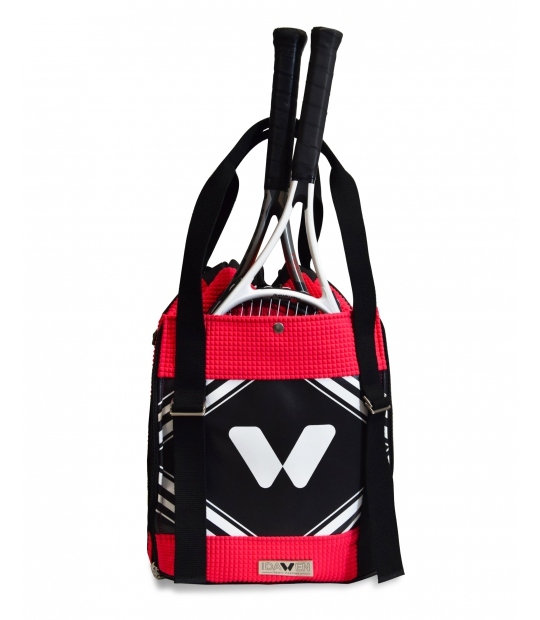 Independent pocket to carry your rackets. 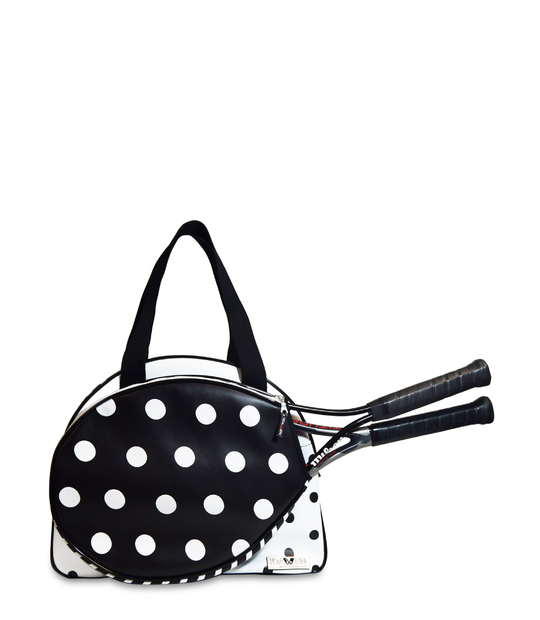 This pocket could be used for two rackets (not super-oversize*) and includes an elastic strap.